The mobile app allows users to conveniently check DMV wait times from their tablets and mobile phones. 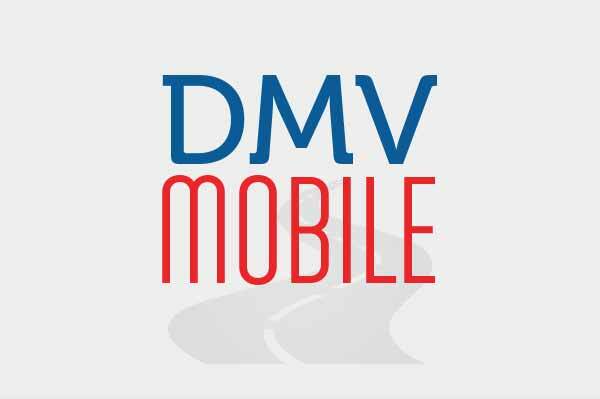 Through CT DMV Mobile’s start screen, the application displays the services and office hours for all DMV and AAA locations across the state. The mobile application allows users to conveniently check DMV branch wait times from their tablets and mobile phones. The application also features three practice knowledge tests and a parent quiz, both are popular DMV study aids to help prepare all applicants for a learner's permit test and to give parents of teens needed safety information for their young drivers. Additionally, all practice tests can be taken in English or Spanish depending upon the user’s preference. The online services section connects users with many of DMV’s license, vehicle, and business-related online services, including learner’s permit test appointments, commercial driver self-certification, registration cancelations, ordering special license plates, printing and ordering DMV forms, and much more.